Determine whether the inherent risks of the processing operation require you to undertake a DPIA. Be able to describe how the information within the processing operation is collected, stored, used and deleted. Catalogue the range of threats, and their related vulnerabilities, to the rights and freedoms of individuals whose data you collect and/or process. For each identified risk to the personal data, make a ‘risk decision’, i.e. whether to accept or reject the risk, whether to transfer it or take steps to reduce the impact or likelihood of the threat successfully exploiting the vulnerability. Record the outcomes of the DPIA (steps 1-4) in a report that is signed off by whoever is responsible for those decisions. Where a high risk has been identified, the organisation must submit the DPIA to the regulatory authority for consultation. 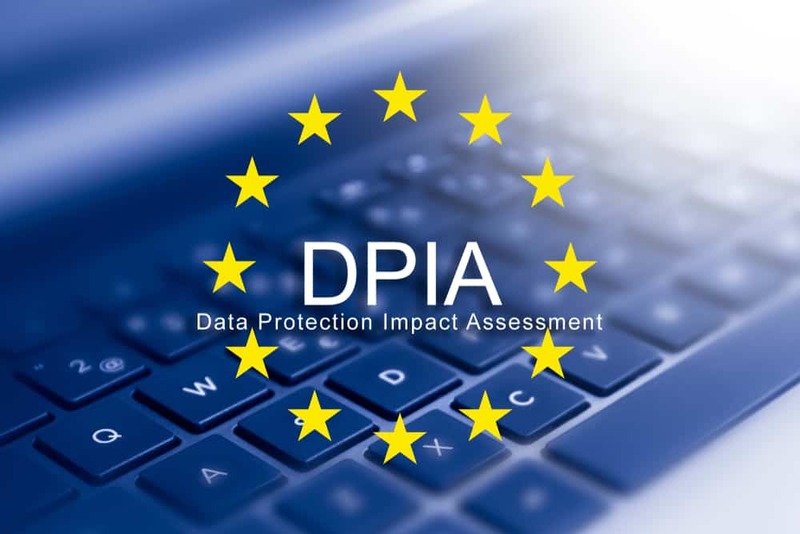 You will need to continually refer to the DPIA in order to ensure that it is being followed and that its responses to the risks have been implemented effectively.